Training and the desire to improve can often mean an athlete is always looking forward and rarely pausing to recognise how far that they have come. Prior to February of this year, I had hardly been on a bike of any description for around 23 years. 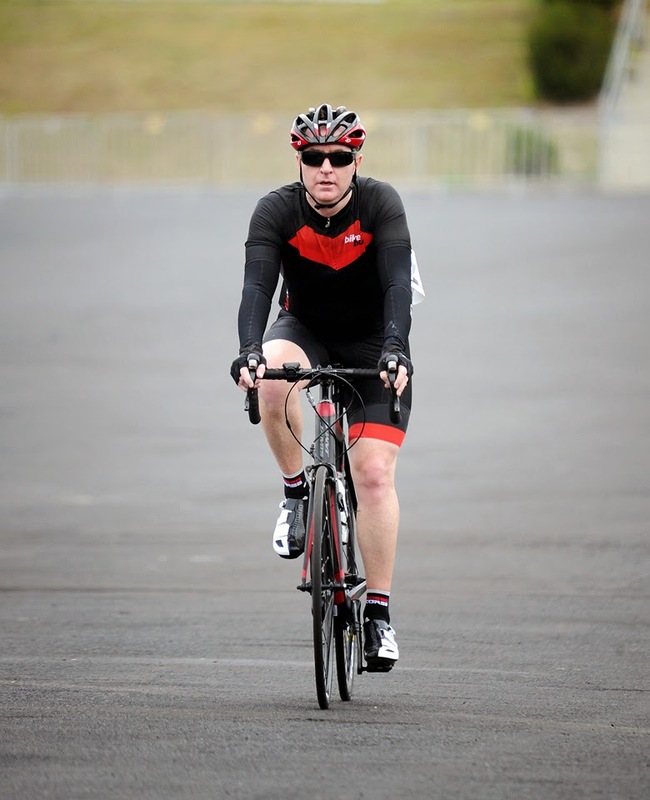 In mid-April, I found myself lining up for my first cyclo sportif. ﻿﻿﻿﻿After originally getting a bike simply to allow me to cross-train for running, I had opened up a can of worms. I not only found a deep passion for two wheeled adventures but also for triathlons after I had a go at a couple of entry level events. 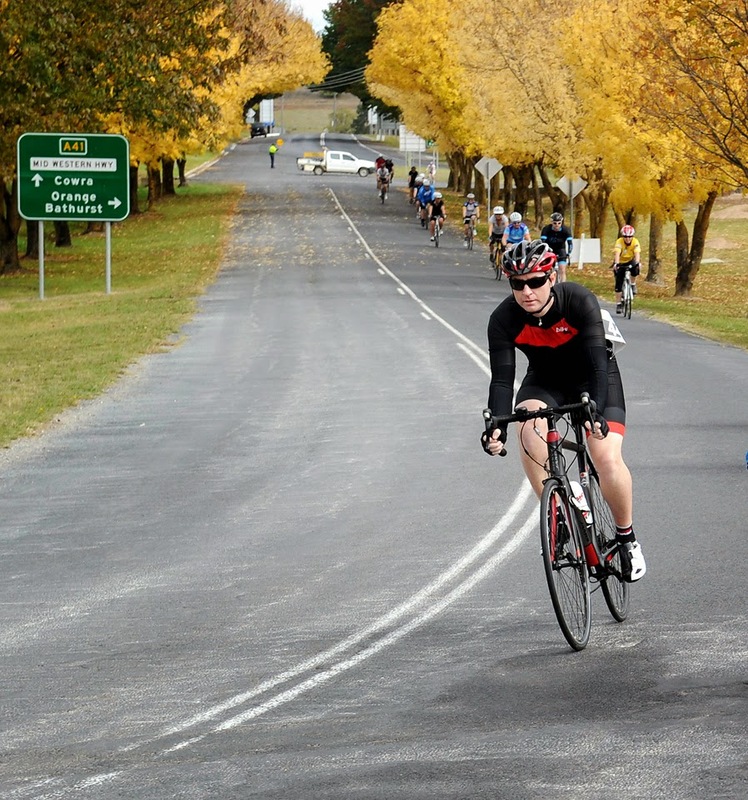 ﻿﻿The Blayney to Bathurst sportif was a 70km ride over some beautiful rolling country side. It included some challenging climbs and was a genuinely enjoyable course. Having never ridden that distance I had no real expectations other than breaking three hours. Both my partner and I started in the slow wave and made it all about fun and enjoying it. 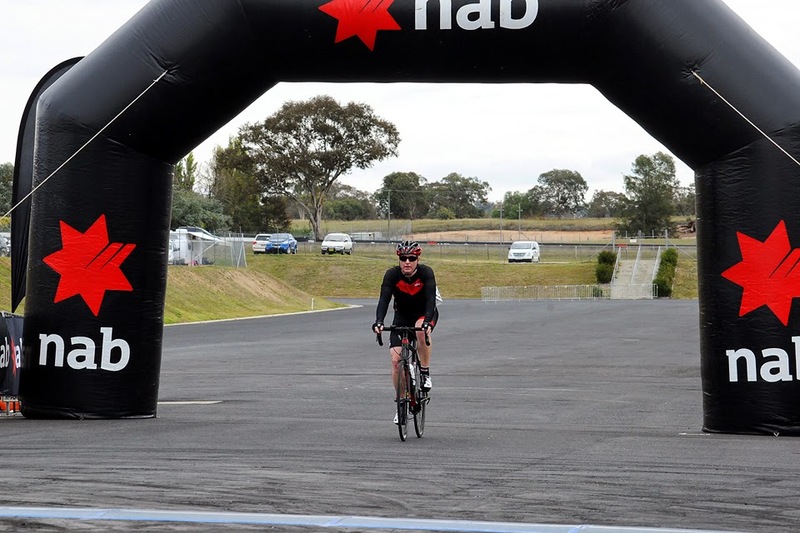 She had endured a tough 70km hilly training ride the day before so just to finish was amazing for her. The downside of the slow wave may have been the fact that there was no real groups to ride in and I found myself solo for a large portion of the journey. I felt that I got my nutrition right and used both my own stocks and the aid stations to ensure I had enough in store to maintain my energy until the finish. I completed the 70km in 2:32, nothing special in most peoples terms but probably faster than I expected. ﻿﻿﻿﻿I met quite a few cyclists on the route and it was a lot of fun having a chat. ﻿﻿For the last 15km I was lucky enough to share the work with a guy I had met called Greg and it certainly made the final stages of the race a lot more enjoyable and a bit easier! Having done next to no group riding, I found it to be a nice change. ﻿﻿While my cycling ability is most definitely a work in progress, I love the challenges it presents and would not hesitate at giving this sort of thing another go in the future.